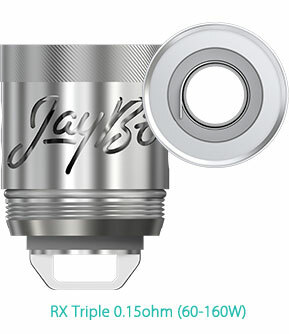 Wismec RX Triple 0.15ohm head is made of nichrome which can work under high wattage. It produces large vapor with minimal loss of flavor. It is specially designed for REUX Tank.